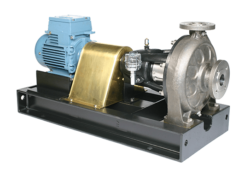 Need bespoke pumps? 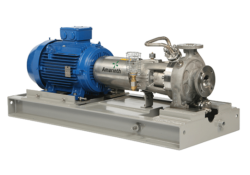 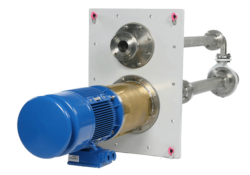 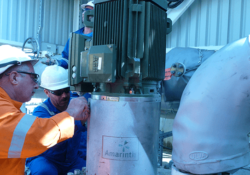 Amarinth offer a full hydraulic and mechanical bespoke centrifugal pump design service for applications that require a non-standard pump solution. 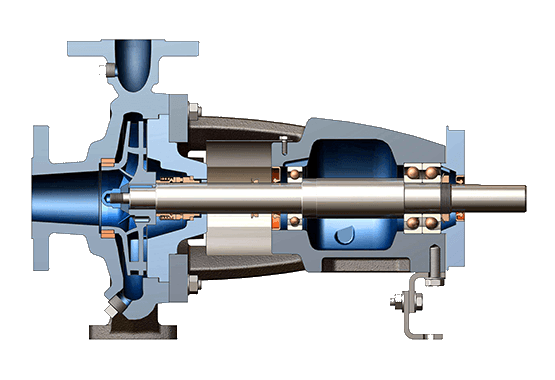 Using our state-of-the-art advanced CFD and FEA software we can design, engineer, manufacture and test pumps to many international or customer standards. 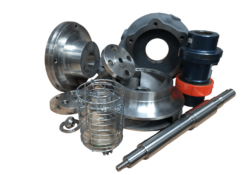 A full range of material options are available to match your application, including NACE and NORSOK compliant materials. 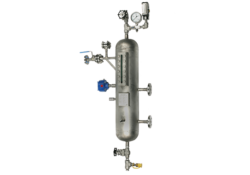 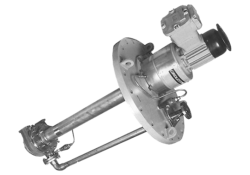 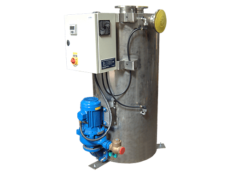 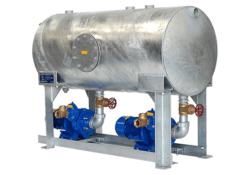 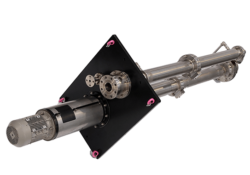 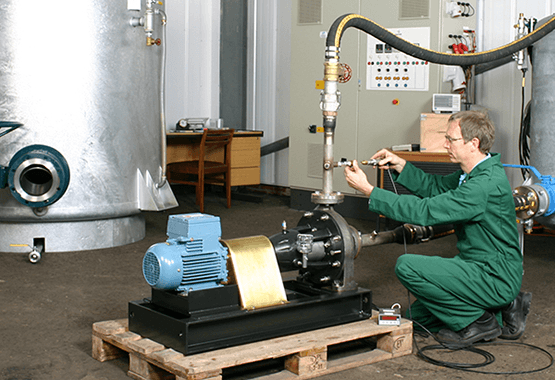 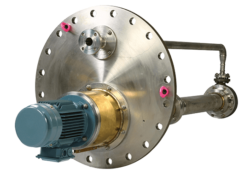 Complete documentation and testing options (NDT and NDE) are offered to compliment the pumps, which can be tailored to fit your exact requirements. 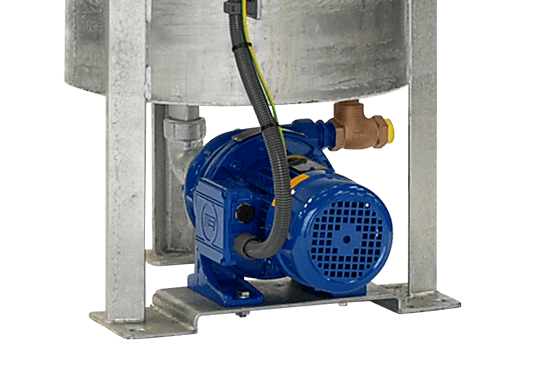 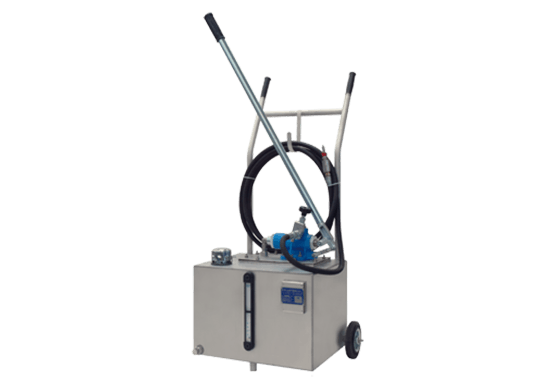 Why order a “non standard bespoke pump”? 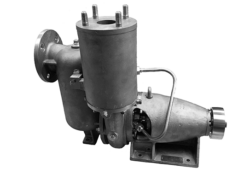 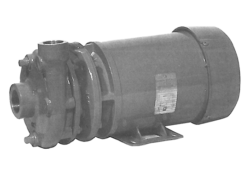 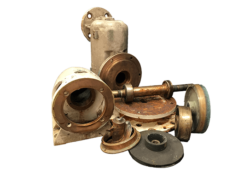 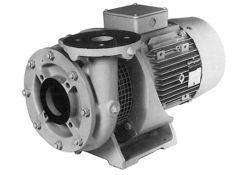 Additionally, we can redesign part of your pump, for example where a component or sub assembly is regularly failing. 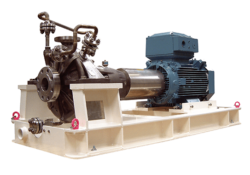 We have helped many customers up-rate their pumps to solve persistent reoccurring problems, either mechanically or hydraulically. 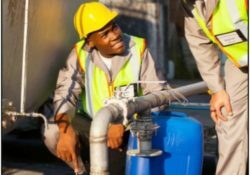 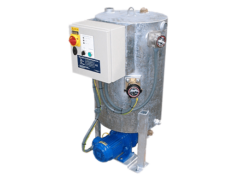 We will work with you to assess if a bespoke pump is an economically viable alternative to changing your pump system and incurring the recommissioning costs along with the additional process down time. 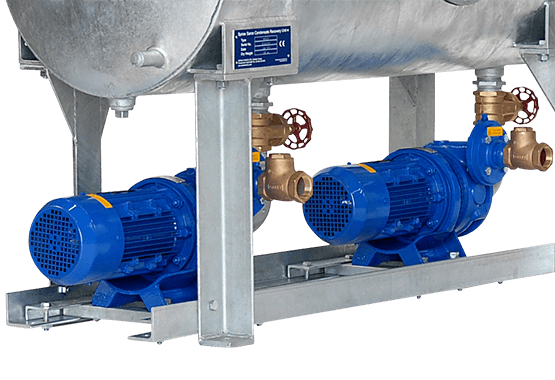 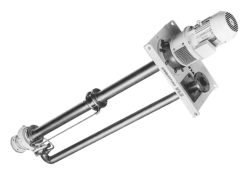 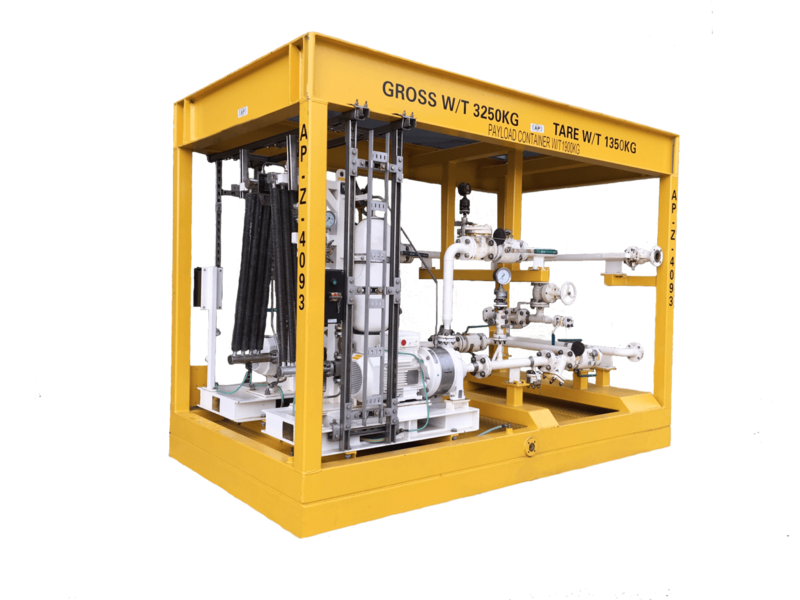 Additionally we have re-designed and manufactured most of the ex-Girdlestone pump ranges, supporting hundreds of installed pumps worldwide. 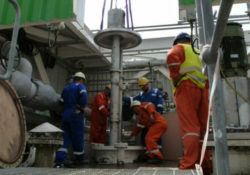 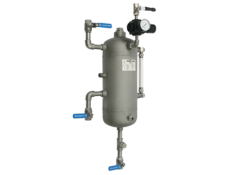 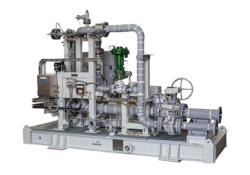 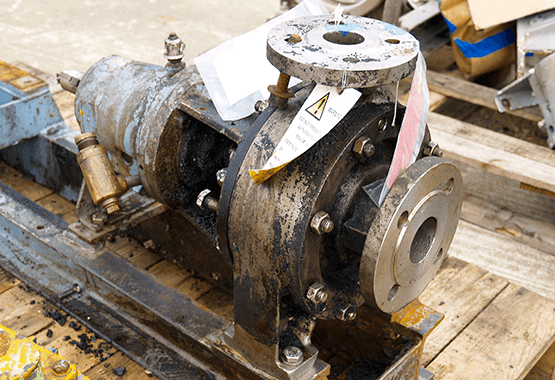 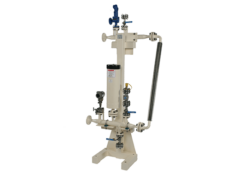 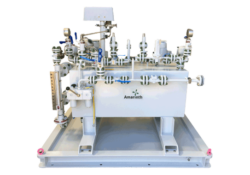 Contact us to find out how we can help you solve your specific pump application problem.